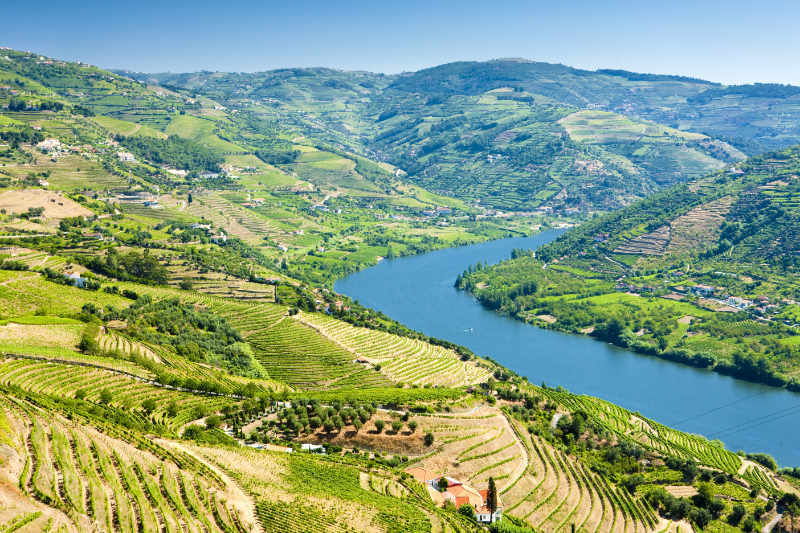 Full day tour to the heart of the Douro region. Itinerary starts and ends at your hotel/accommodation in Porto or Gaia. You'll be travelling along the Douro river with stops at emblematic and historical locations such as Amarante, Peso da Régua and Pinhão. 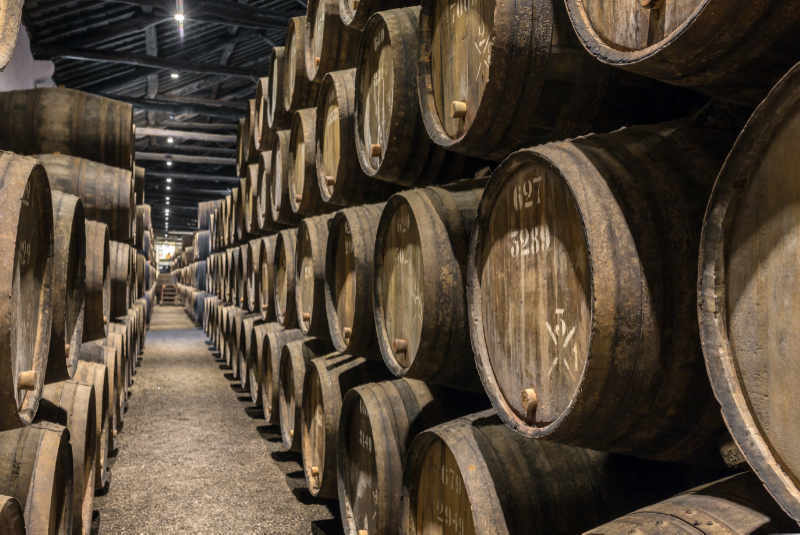 Chance to contemplate beautiful landscapes of the Douro valley and to visit a typical wine house for tasting the famous Douro and Oporto wines. 1. Visit to the St. Gonçalo Dominican Monastery Convent next to the Tâmega river. 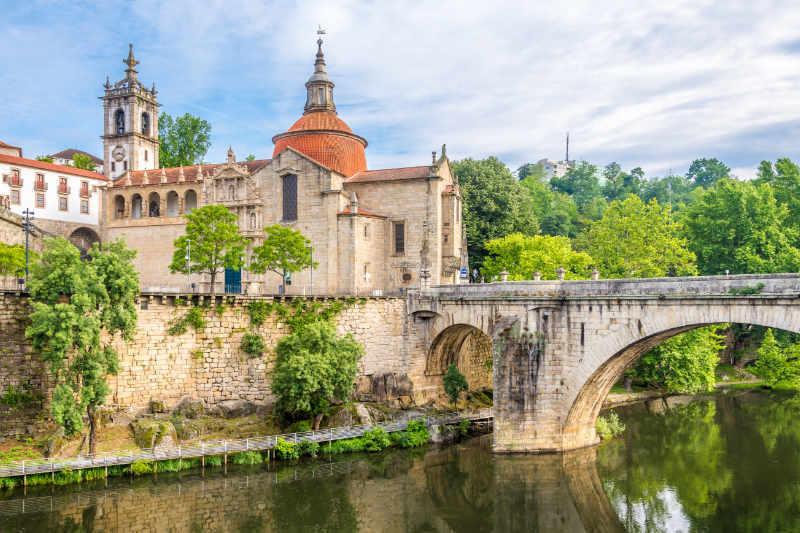 Built between the 16th and the 17th centuries it integrates the church of Saint Mary in the historical centre of Amarante. 2. On the way to Peso da Régua a short stop in Mesão Frio for some panoramic photos over the Douro river and to contemplate the beautiful scenery. 3. 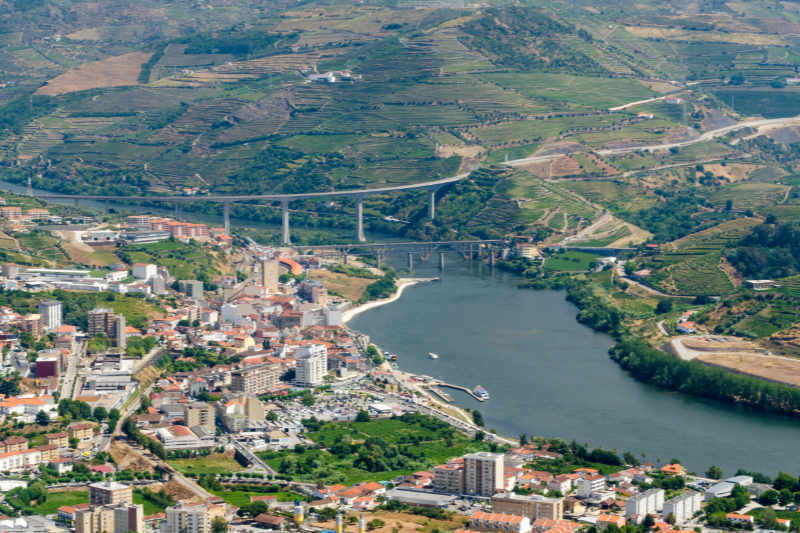 Stop at Peso da Régua for some sightseeing of this beautiful city in the heart of the Douro region. Great to taste local sweets and pastries. 4. On the way to Pinhão, a stop to visit a wine farm for some Douro wine tasting. 5. Visit to Pinhão and its iconic train station. Built in the 19th century its considered the most beautiful station in the Douro region. 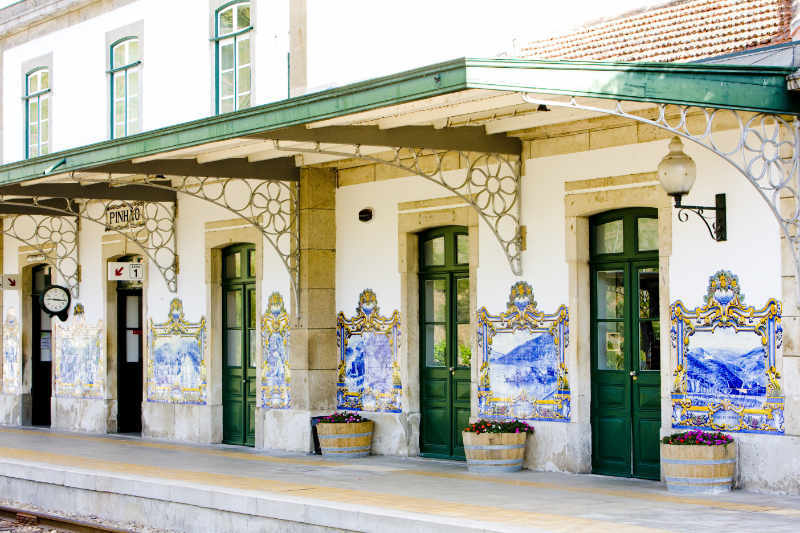 The station is famous for the amazing tile panels covering almost all the main building, representing several historical moments of the Douro wine region. Private tours. Prices per group not per person. Note: prices do not include meals or ticket entrances to monuments, museums, wine houses or other places we shall visit during the tour.